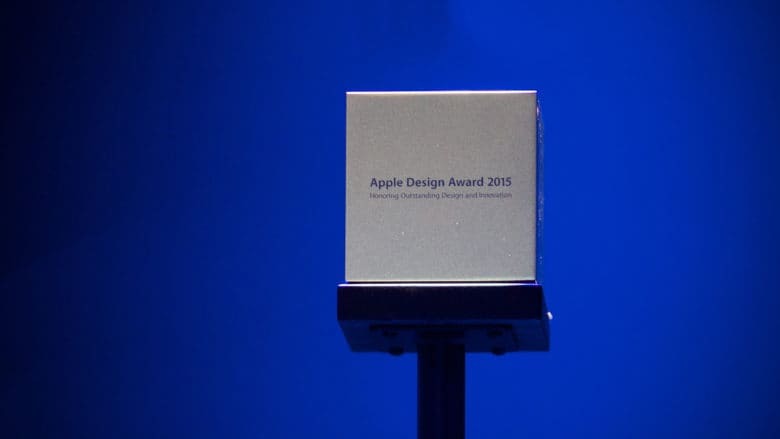 Since 1997, Apple has been presenting awards for software design. Its show has become a staple of the Worldwide Developers Conference, highlighting the prettiest and most elegant apps for Mac and iOS. But 20 years on, it could be no more. In the official WWDC schedule now available on Apple’s website, there is no mention of an Apple Design Awards at all over the four days. This suggests the event has either been cancelled, or it has a new name that’s currently under wraps. Apple has listed a lot of events that are a secret for now, so it’s certainly plausible the awards show is being renamed and it doesn’t want us to know what it will be called just yet. It seems unlikely it would be scrapped altogether. We’ll find out what the real situation is next week. WWDC kicks off on Monday, June 5, with Apple’s big keynote. We expect it to bring our first previous of iOS 11, macOS 10.13 and more — plus possible updates to the Mac, iPad, and Magic Keyboard. Throughout the week, event attendees will also get to enjoy a whole host of sessions, hands-on labs, and consultations. Apple will also be hosting guest speakers, get-togethers, and other special events for developers.